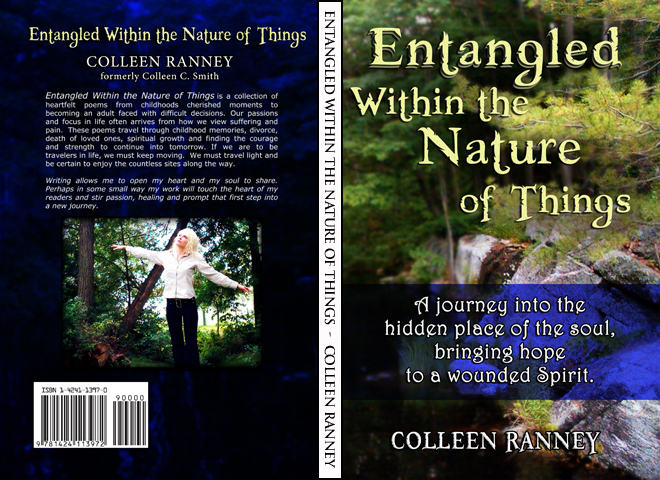 Entangled Within the Nature of Things is a collection of heartfelt poems from childhoods cherished moments to becoming an adult faced with difficult decisions. Our passions and focus in life often arrives from how we view suffering and pain. These poems travel through childhood memories, divorce, death of loved ones, spiritual growth and finding the courage and strength to continue into tomorrow. If we are to be travelers in life, we must keep moving. We must travel light and be certain to enjoy the countless sites along the way.